Life is impossible when every moment of the present is haunted by the past. Íris is a refugee from an abusive youth in Iceland, further abused on the streets of Toronto – until she sees Art as an escape. With a scholarship, she drifts from depression to nightmare to Wiccan rituals to the next exhibit. There’s a lot she must forget to succeed in a life she refuses to take responsibility for. Eric is settling in at Fairmont College, starting a new life after betrayal and heartbreak. Divorced and hitting forty, he has a lot to prove – to his father, his colleagues, and mostly to himself. The last thing he needs is a distraction – and there’s nothing more distracting than Iris. 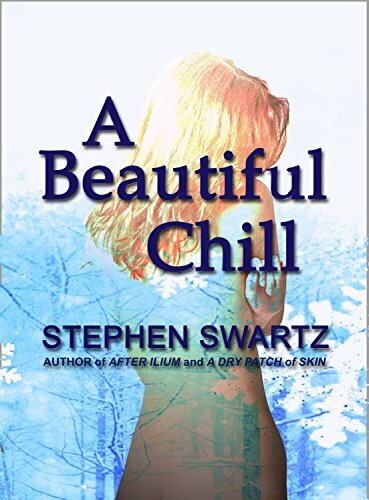 A Beautiful Chill is a contemporary romance set in the duplicitous world of academic rules and artistic license. Stephen Swartz grew up in Kansas City where he dreamed of traveling the world. His writing usually includes exotic locations, foreign characters, and smatterings of other languages—strangers in strange lands. You get the idea: life imitating art. After studying music and composing a symphony, Stephen planned to be a music teacher before he decided to turn to fiction writing. Stephen now teaches English at a university in Oklahoma and continues to write fiction late at night. Stephen Swartz teaches English in Oklahoma, but writes literary fiction and science-fiction late at night. Stephen Swartz grew up in Kansas City where he was an avid reader of science-fiction and quickly began emulating his favorite authors. Since then, Stephen studied music in college and, like many writers, worked at a wide range of jobs: from French fry guy to soldier, to IRS clerk to TV station writer, before heading to Japan for several years of teaching English. 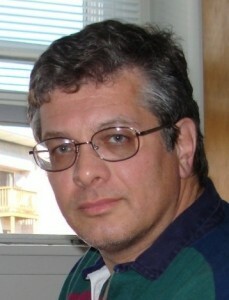 Now Stephen is a Professor of English at a university in Oklahoma, where he teaches many kinds of writing. He still can be found obsessively writing his latest manuscript, usually late at night. 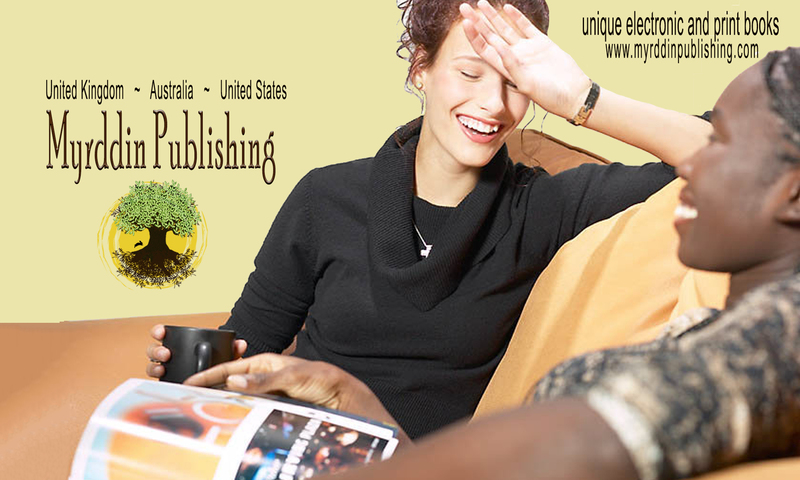 You can find Stephen on his blog, on Facebook, and Goodreads.